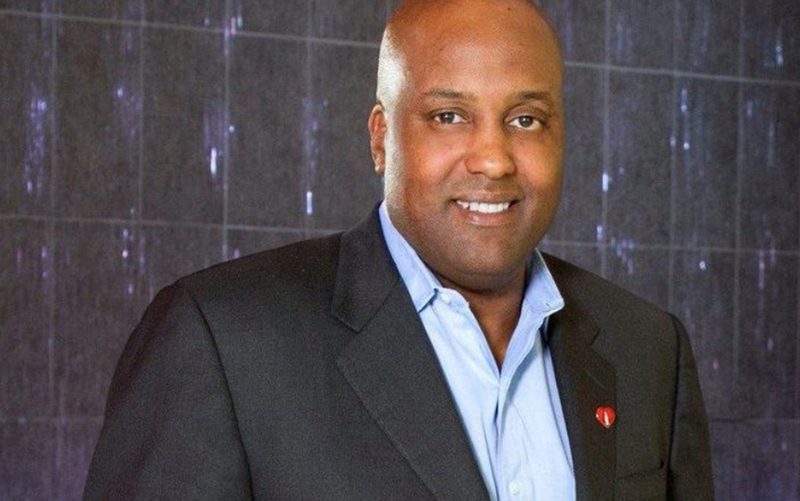 G. Scott Uzzell Named President and CEO of Converse, Inc.
Home Career People On The Move G. Scott Uzzell Named President and CEO of Converse, Inc.
Nike, Inc has announced the hiring of G. Scott Uzzell as president & CEO of Converse, Inc. Prior, he served as president, Venturing & Emerging Brands Group (VEB) at The Coca-Cola Company. In that role, he led the identification and development of a portfolio of high-growth brands for The Coca-Cola Company, including Honest Tea, ZICO Coconut Water, Fairlife Milk and Suja Juice, contributing to new revenue streams for the company. “Scott’s unique blend of experience driving both strategic business growth and strong brand development is well-suited to help unlock the full potential of the Converse Brand and lead its next phase of growth globally,” said Michael Spillane, President, Categories and Product, NIKE, Inc.
Uzzell serves on the boards of State Bank and Trust Company; Fairlife, LLC; and Suja Juice Company. Uzzell is also a member of the Florida A&M University Foundation Board as well as a member of the Executive Leadership Council (ELC).